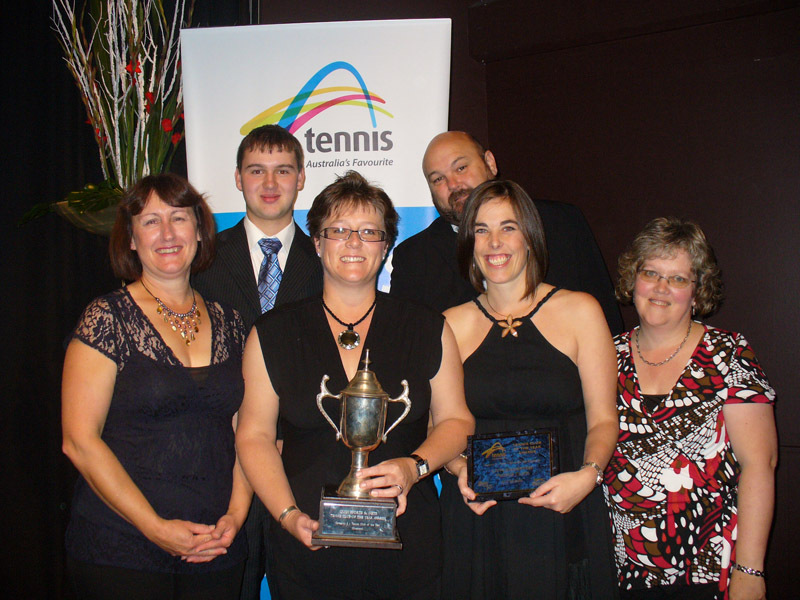 Littlehampton Tennis Club – Country Club of the Year 2010!! 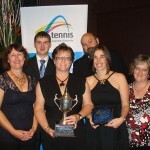 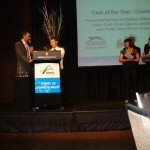 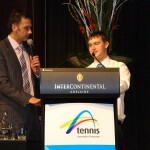 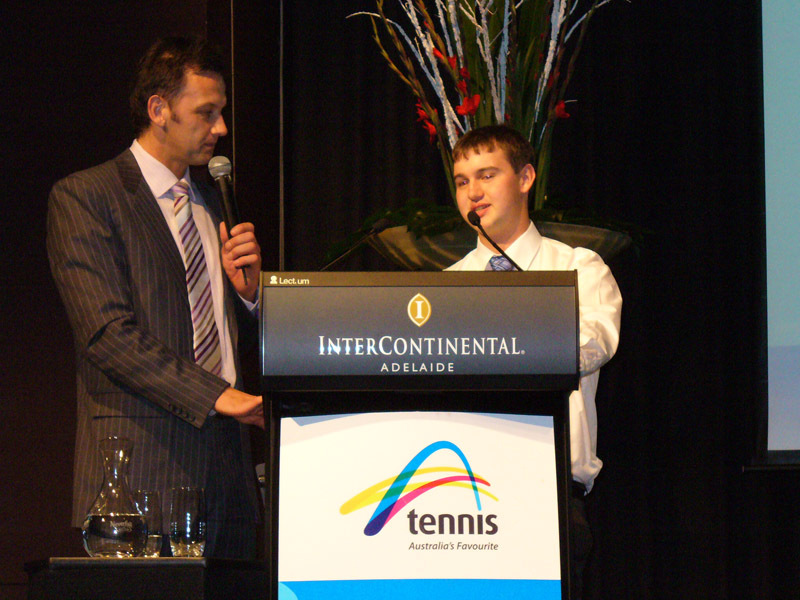 Littlehampton Tennis Club has just been announced as the Tennis SA Winner of the Country Club of the Year Award for 2010. 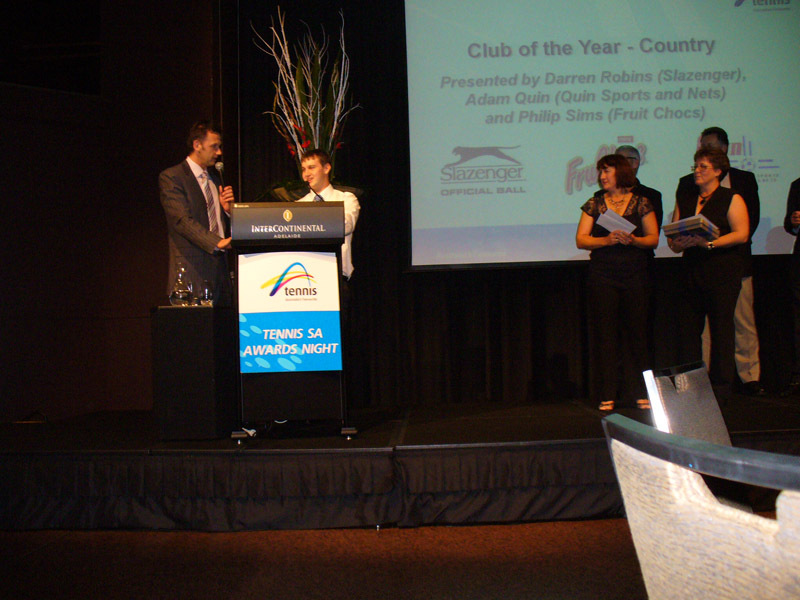 Well done and congratulations to all the wonderful people that make our club so fantastic!